The sport's governing body put forward an improved offer, but the Australian Cricketers' Association called it a “win” for administrators, but a “loss” for cricket. 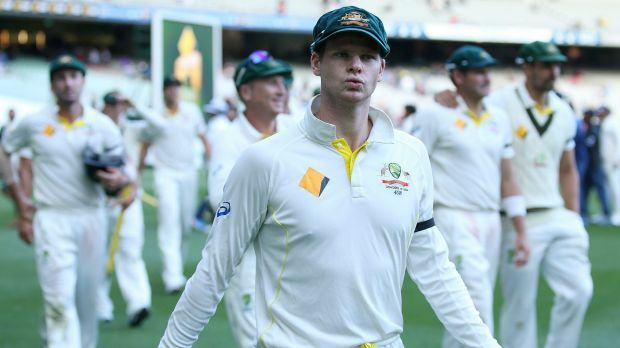 Steve Smith supports the players association's rejection of CA's offer. 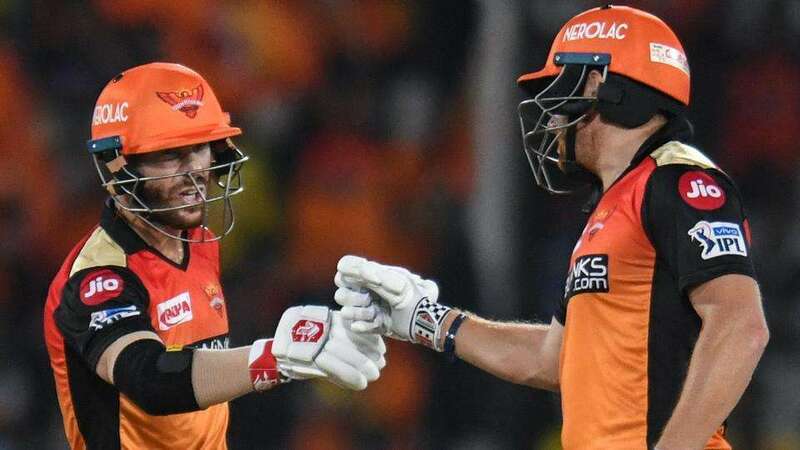 With match fees and performance bonuses, the expected average income for these players -- including Big Bash League Twenty20 payments -- would soar 25 percent to Aus$1.45 million. But the ACA said the offer compromised CA's “otherwise positive response to the ACA's calls for gender equity”. 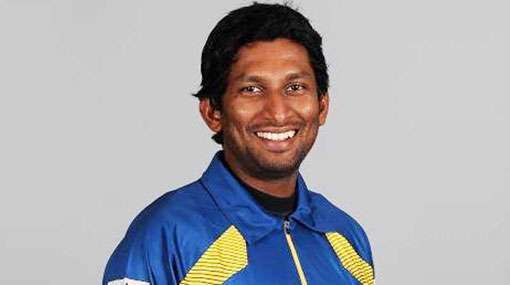 The players union added that the proposal also “disrespects the value of domestic cricketers and the role they play in Australian cricket”. It further said the offer “fails to allocate with transparency or certainty the independently forecasted Aus$2.6 billion which is expected to enter that game over the next five years”. 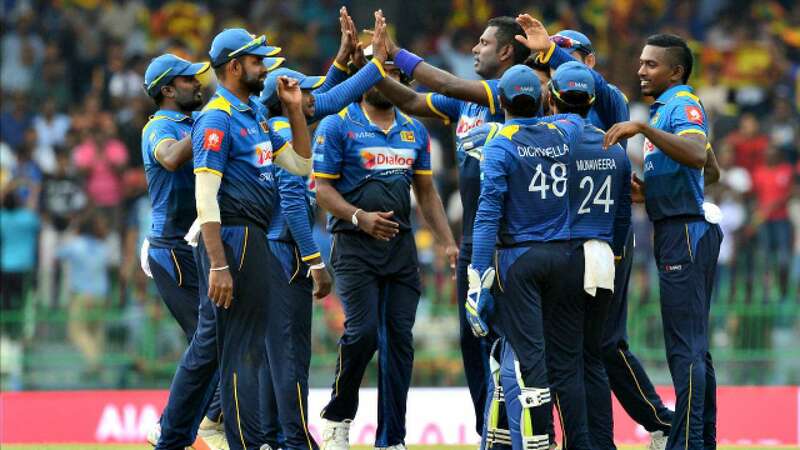 Instead, the union proposed a modernised revenue sharing model with a “22.5/22.5/55 split of agreed revenue share to grassroots cricket, the players and CA respectively”. CA chief James Sutherland said he was disappointed, but remained confident a deal could be struck before the current deal expires at the end of June. “They will find, when they sit down with us and understand the detail, that this really is a ground-breaking offer and a fair deal for all players,” he said.